It is almost hard to imagine manufacturers pursuing an electric vehicle strategy with the world awash in oil. Fuel prices hovering around two dollars per gallon has consumers thinking about and buying the largest vehicles their budgets can handle, effectively setting back years of growth and investment in vehicle electrification. But car manufacturers don’t simply look at the here and now. Automakers look at markets 10 to 20 years out, even further, anticipating what global conditions will affect manufacturing, while managing consumer expectations. 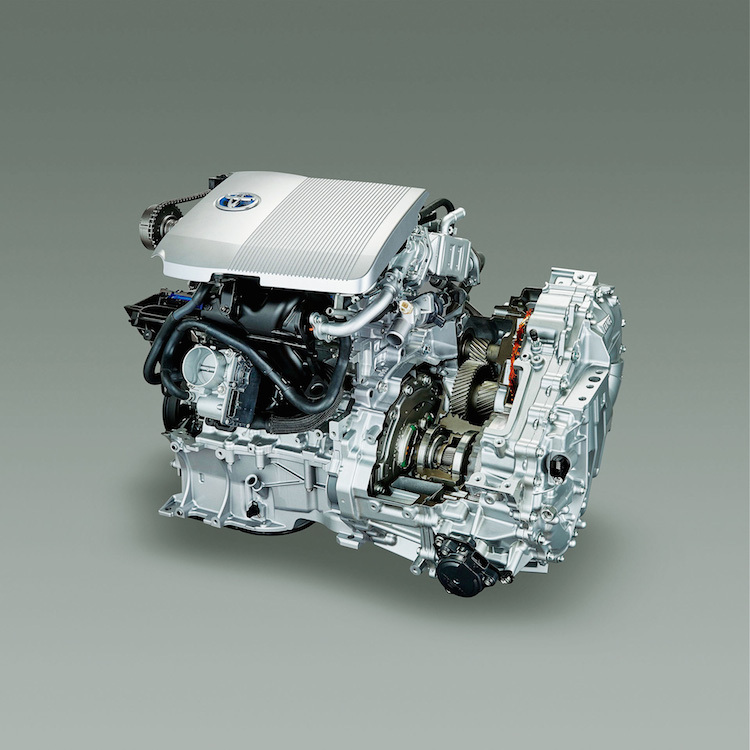 Few experts, including Volvo Cars, think that the current reduction in fuel prices will last. And even if they manage to stay below historically high numbers, government policies the world over are requiring fleets to reduce emissions and to improve fuel economy. Plug-in Hybrid – 2016 Volvo XC90 T8. Volvo Car is a premium car manufacturer, a Swedish company with Chinese owners. Previously owned by the Ford Motor Company, Volvo is using its new relationship with Zheijiang Geely Motors to overhaul its product line. New models are in place, others are on the way, and still others are in the planning stages. The company’s latest strategy, announced in October 2015, has it building a new range of electrified smaller cars as well as plans to release its first fully electric car by 2019. Once Volvo’s electric cars are introduced, the company expects that 1 in 10 of its new vehicles will be some sort of electrified model (i.e., plug-in hybrid (PHEV) or pure electric (BEV) models). That strategy is for its medium term outlook; the company hasn’t clarified when that might happen. The Volvo strategy will be a multi-prong effort, beginning with plug-in hybrid (PHEV) variants of its larger cars: the 90 series and the 60 series. Both models are based on the company’s scalable product architecture and that means they’ll share a common platform, components, and technologies. 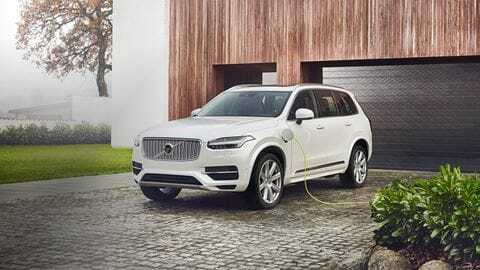 We’re already seeing the first fruits of Volvo’s initiative demonstrated in the XC90 SUV. A T8 Twin Engine All-Wheel Drive PHEV model rolled out first, followed by hybrid versions of its S90 sedan and other models. In the case of the 7-seater XC90, Volvo has combined gasoline engine and electric motor technologies to produce an EV that makes 400 horsepower and goes from 0 to 100 km/h (62 mph) in just 5.9 seconds. It does this with a turbocharged and supercharged 2.0-liter, four-cylinder engine, all-wheel drive and an 8-speed automatic transmission. Up next is a new line of 40 series cars, among the smallest vehicles Volvo builds. Like the scalable product architecture, the 40 series will be based on a newly created compact modular architecture platform. Both platforms were designed from the start to handle electrification. Thus, with two all-new platforms in the mix, Volvo has an edge over even much larger manufacturers to bring PHEV and BEV models to the market. Volvo Cars, long a pioneer in car safety best practices is no novice to vehicle electrification, claiming nearly 40 years of experience in the field. Unlike other manufacturers that jumped in when technology was weak and prices were high, Volvo has chosen to wait until more favorable market conditions emerge. Those conditions are here now and the automaker is intent on doing its part to make vehicle electrification a sensible choice across multiple product lines. See Also — Two More Years of Strong Auto Sales? Photo copyright the Volvo Car Group.